A cute fat Bumblebee Charm; a great addition to your wardrobe! 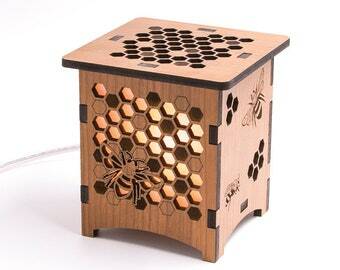 This fat bee is laser cut and engraved. 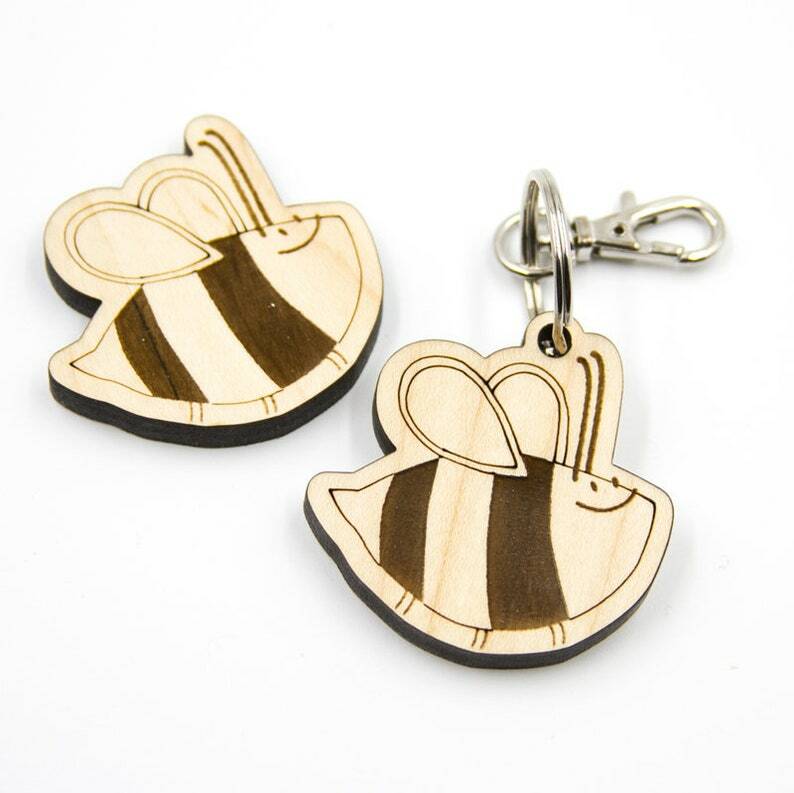 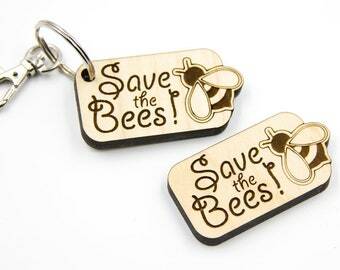 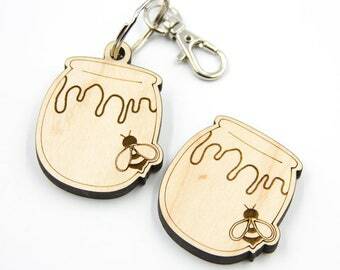 It is the perfect accessory for anyone that loves bees and makes a great gift. 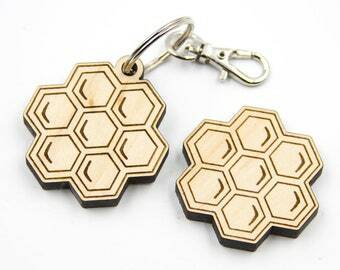 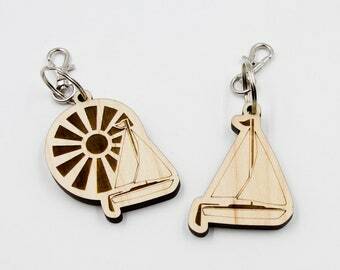 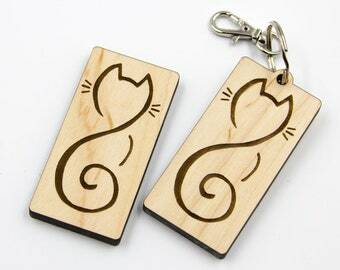 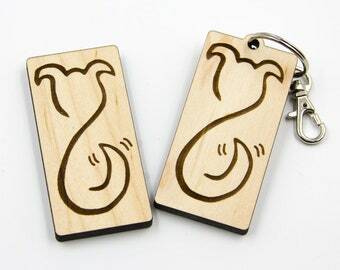 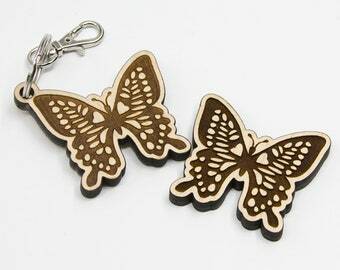 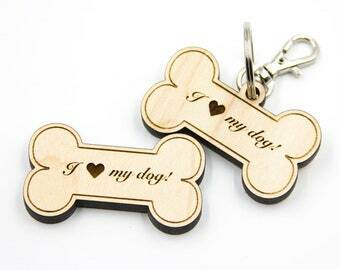 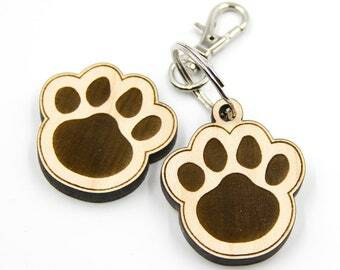 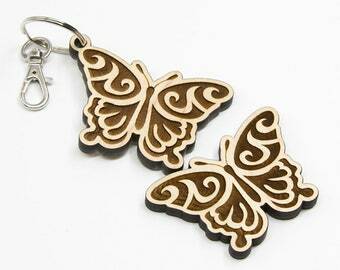 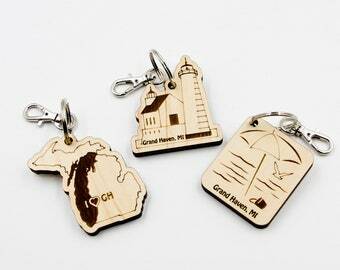 He makes a fabulous accessory to your keys, purse, or lanyard!